Jaitley said that government has no way to stop terrorists and other criminal outfits from using cryptocurrencies, owing to their of the features of lack of dependence on the state which gives them a degree of anonymity. Reiterating the government's stand on cryptocurrencies, Finance Minister Arun Jaitley on Tuesday said virtual currencies like bitcoin were not considered lawful or legal tender in India, and that the government would wait for an expert panel report on cryptocurrencies like bitcoin and ethereum before taking a decisive stand on the matter. "The government does not want to take any substantial steps before the report is filed. We will look into the report and then issue corrective measures after a thorough understanding of the situation. We will also take the global scenario into consideration. However, we have clearly stated that dealing with virtual currrencies is at one's own risk," Jaitley said in Rajya Sabha today. A committee under the Secretary, Economic Affairs Department is examining all aspects of virtual currencies and deciding specific actions accordingly. Instead of taking any knee-jerk action, let's wait for the report of this committee, Jaitley said. On the other hand, the Finance Minister once again stated that bitcoin and other cryptocurrencies are not considered legal tender in India. "Since December 24, 2013, the government and the Reserve Bank of India (RBI) have maintained the same stand on bitcoins and other forms of virtual currencies. 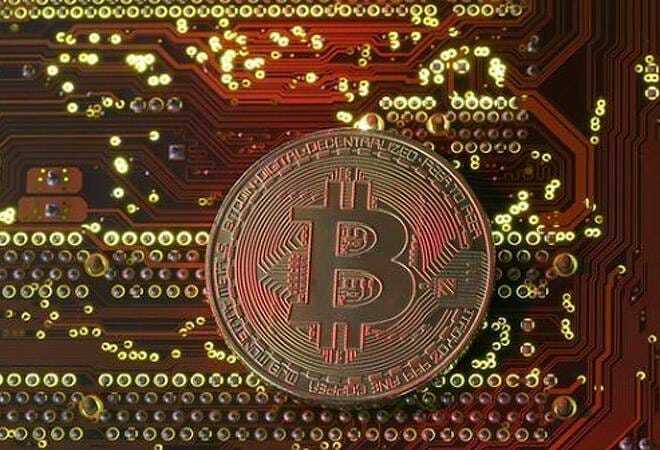 Through multiple notifications, the two parties have notified the public time and again that bitcoins will not be considered lawful or legal tender in India," he said. Jaitley also added that the government has no way to stop terrorists and other criminal outfits from using cryptocurrencies. "One of the features of cryptocurrency is that there is lack of dependence on the state. It functions with a degree of anonymity. It operates within a virtual community which is created and enjoys the trust of that virtual community," he said. On the question of what the government has done to protect the interest of citizens, Jaitley said that 11 cryptocurrency exchanges have been identified in India. "Bitcoins are not restricted to India; it is a problem world over. There are 785 VCs in operation worldwide presently. Cryptocurrency lacks dependence and function with anonymity within a virtual community. All operations are online. We have identified 11 exchanges dealing with virtual currencies in India," the Finance Minister said.